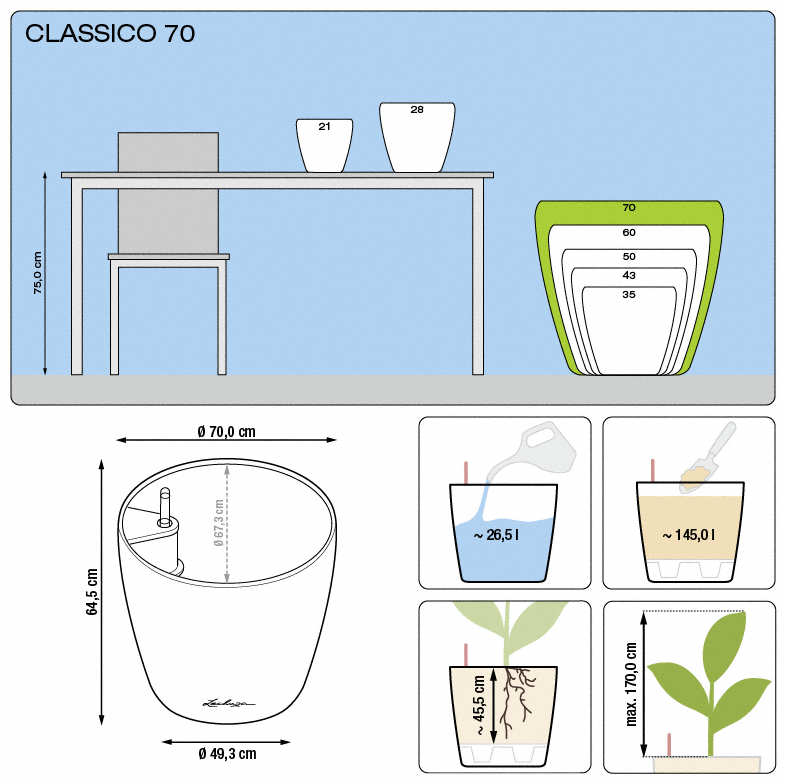 Lechuza Classico 70 square measure straightforward to move, unbreakable and impact-resistant. 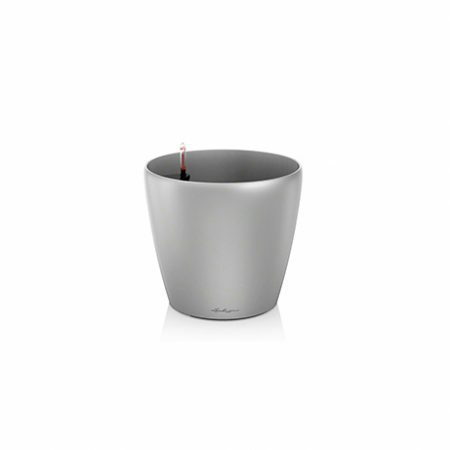 It comes in sensible finishes in refined colors that harmonize utterly with any atmosphere and out there with the Lechuza sub-irrigation system which is sold as a separate item. 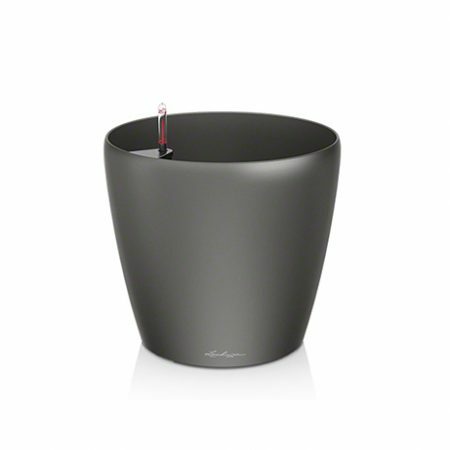 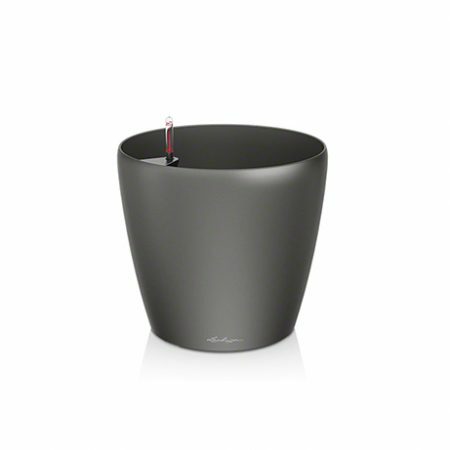 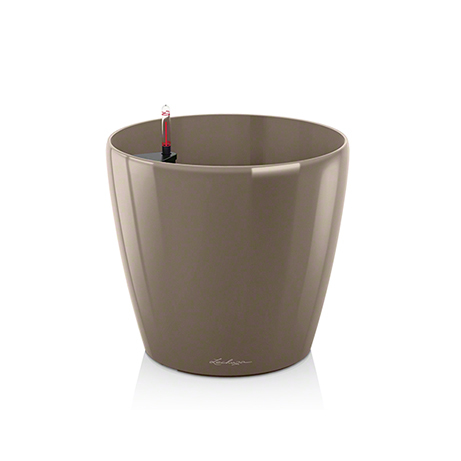 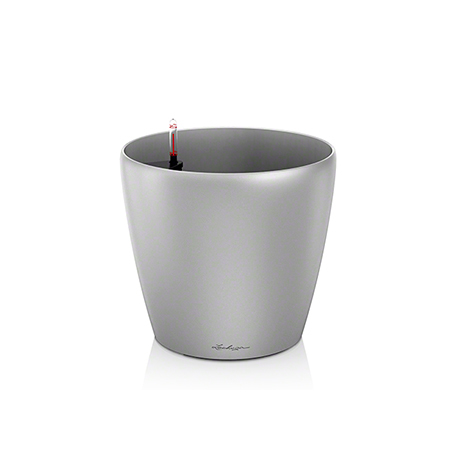 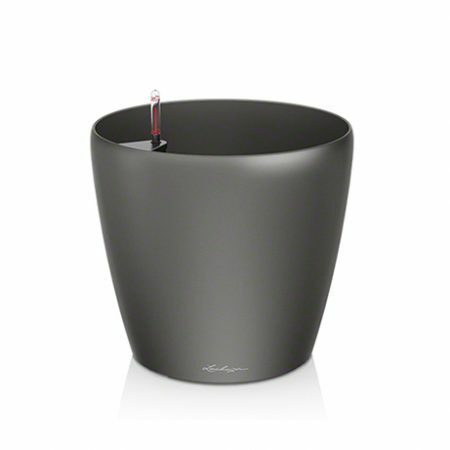 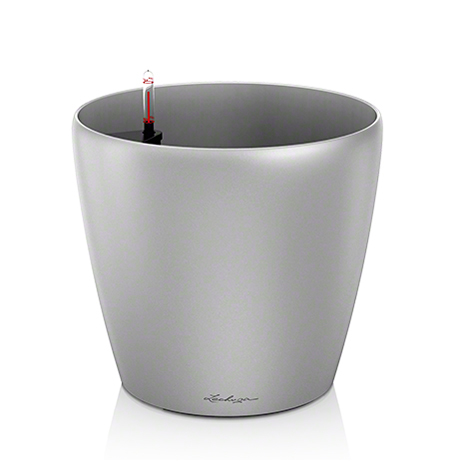 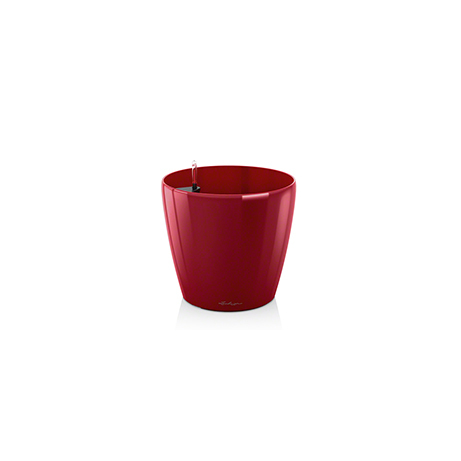 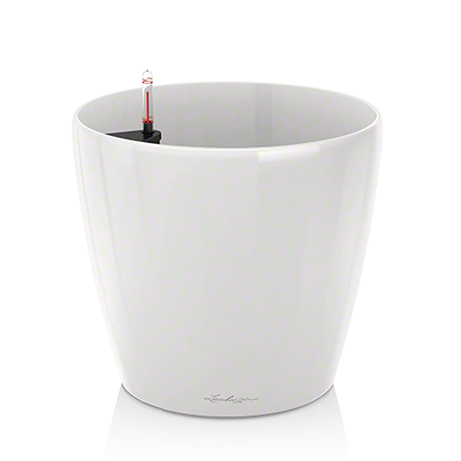 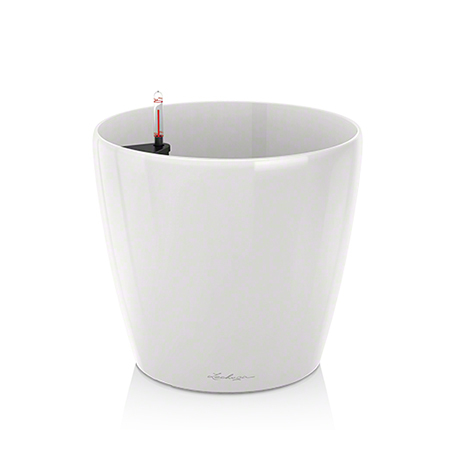 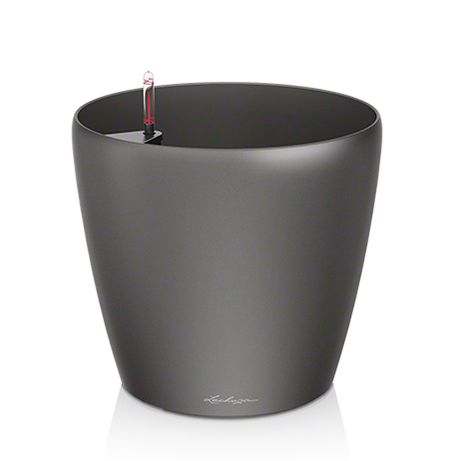 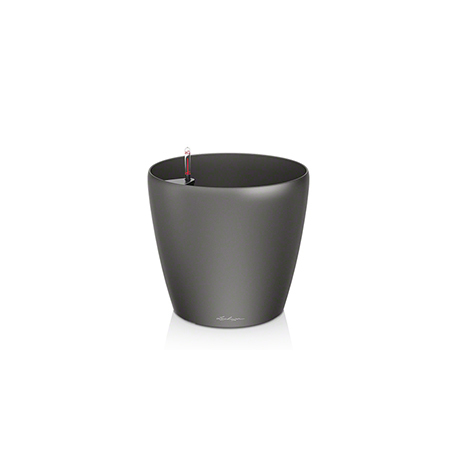 Lechuza planters square measure of exceptionally top quality. 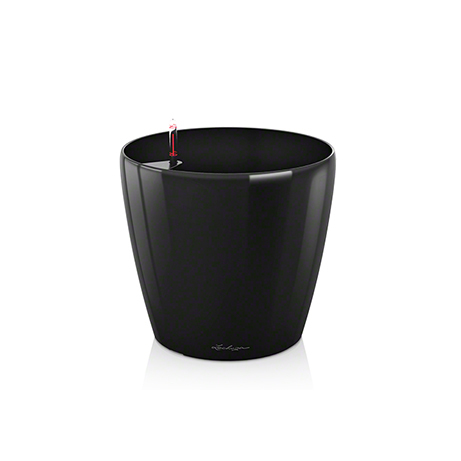 They’re just about unbreakable, weatherproof, ultraviolet illumination and frost resistant. 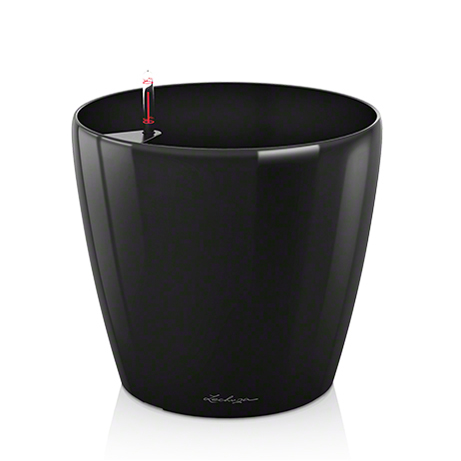 They’re appropriate for each interior and exterior planting.